October 24 at the poultry farm Natuhaevskoy the grand opening of the new building. Such powerful companies in the poultry sector in the South of Russia was not yet. Shop for laying hens is designed for 170,000 seats, a workshop sorting and packing of chicken eggs — the processing of 90,000 eggs per hour. In this case, from the moment of eggs on a conveyor belt and its buyer to purchase for him not touch the hand of man. 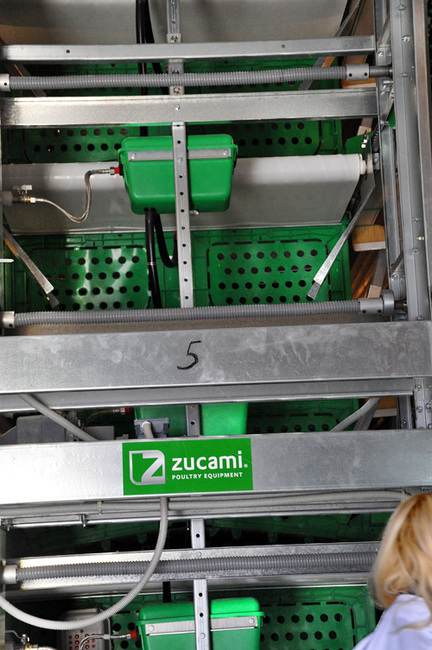 Complex equipment, arrived from Spain and the Netherlands, in automatic mode makes sorting, checking for marriage, labeling and packaging of eggs per 300 species of container. Opening the event, Mr Mkhitaryan — General Director of JSC "Poultry" Novorossiysk "and noted that it is the only region in the chicken house that can accommodate 170,000 chickens, and productivity will increase to 50 million eggs per year. Economists estimate that the project should pay for themselves within five years. Feature of the new production not only in the volume of output. 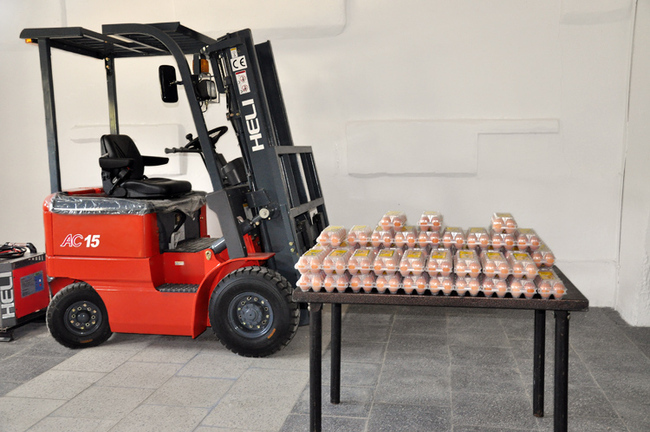 The first person to pick up an egg, will be the buyer. If you have previously calibrated the egg people, today this process is fully automated. Assigned unique equipment will simplify the work and the life of people chickens. Special comfort will create green wall 5-storey cells, which, — according to experts, the bird calm, reduce stress, and as a result, provide better results. 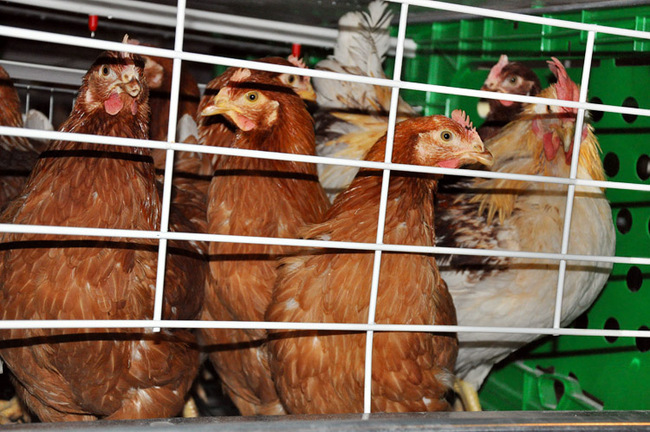 Novorossiysk poultry will continue to work to improve the quality of products. Improve and change the composition of the yolk of eggs, through the process of feeding the chickens. With the addition of certain feed components prepared "enriched" egg — with a high iodine content, vitamin E, selenium, iron. 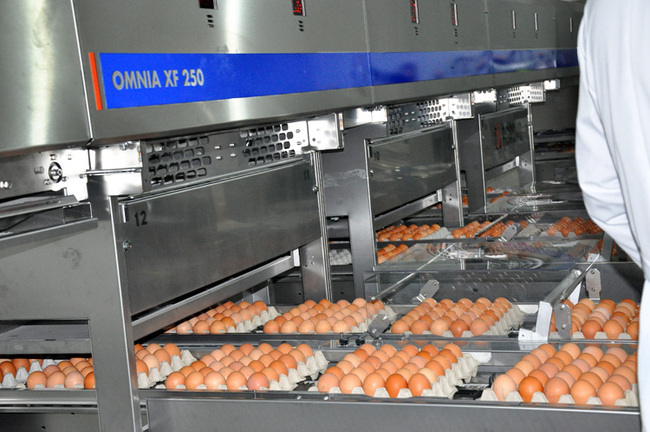 Now the production capacity of 50 million eggs and 2,100 tons of meat a year! All this is made possible by good economic management and investments in modern technology.